What is the cheapest way to get from Changsha to Chongqing? The cheapest way to get from Changsha to Chongqing is to bus which costs ¥301 and takes 14h 48m. What is the fastest way to get from Changsha to Chongqing? 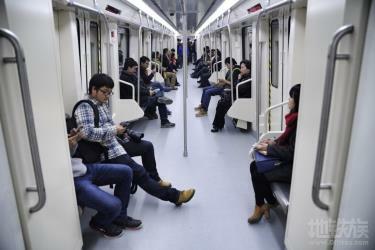 The quickest way to get from Changsha to Chongqing is to line 2 subway and fly which costs ¥500 - ¥2500 and takes 4h 20m. Is there a direct bus between Changsha and Chongqing? No, there is no direct bus from Changsha to Chongqing. However, there are services departing from Changsha South and arriving at Chongqing via Fenghuang. The journey, including transfers, takes approximately 14h 48m. How far is it from Changsha to Chongqing? The distance between Changsha and Chongqing is 643 km. The road distance is 882.4 km. How do I travel from Changsha to Chongqing without a car? The best way to get from Changsha to Chongqing without a car is to train via Chongqing West which takes 7h 16m and costs ¥500 - ¥650. How long does it take to get from Changsha to Chongqing? 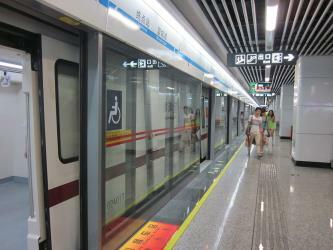 It takes approximately 7h 16m to get from Changsha to Chongqing, including transfers. 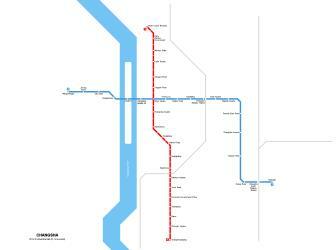 Where do I catch the Changsha to Chongqing bus from? Changsha to Chongqing bus services, operated by China Bus Guide, depart from Changsha South station. 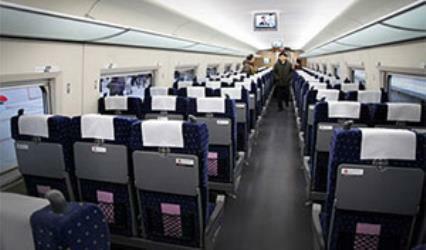 Train or bus from Changsha to Chongqing? The best way to get from Changsha to Chongqing is to train via Chongqing West which takes 7h 16m and costs ¥500 - ¥650. Alternatively, you can bus, which costs ¥301 and takes 14h 48m. How long is the flight from Changsha to Chongqing? The quickest flight from Changsha Airport to Chongqing Airport is the direct flight which takes 1h 25m. Where does the Changsha to Chongqing bus arrive? Changsha to Chongqing bus services, operated by China Bus Guide, arrive at Chongqing station. 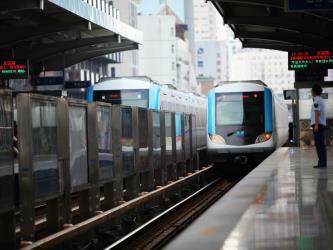 What companies run services between Changsha, China and Chongqing, China? 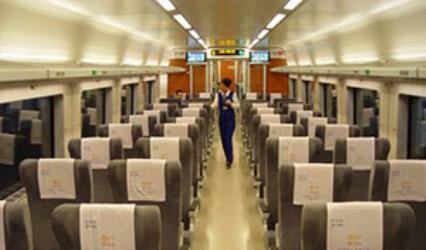 China Railways G-Class operates a train from Changsha to Chongqing 3 times a day. Tickets cost ¥470 - ¥550 and the journey takes 5h 30m. Alternatively, you can take a bus from Changsha to Chongqing via Hunan Fenghuang and Fenghuang in around 14h 48m. Rome2rio's Travel Guide series provide vital information for the global traveller. Read our range of informative guides on popular transport routes and companies - including 5 incredible day trips from Florence by train, Train travel in France: A guide to SNCF and Travelling to the UK: What do I need to know? - to help you get the most out of your next trip. Can I drive from Changsha to Chongqing? Yes, the driving distance between Changsha to Chongqing is 882 km. It takes approximately 9h 17m to drive from Changsha to Chongqing. 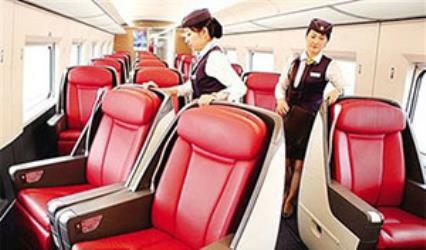 Which airlines fly from Changsha Airport to Chongqing Airport? China Southern Airlines and Sichuan Airlines offer flights from Changsha Airport to Chongqing Airport. Where can I stay near Chongqing? There are 665+ hotels available in Chongqing. Prices start at ¥180 per night. The Three Gorges Museum (重庆中国三峡博物馆) is a museum in the Yuzhong District of Chongqing, China, about the Three Gorges and Chongqing. It is one of the largest museum of the country. Chongqing Zoo is a zoo in the city of Chongqing, China, about 8 km (5 miles) southwest from the city centre. Chongqing University of Posts and Telecommunications (Simplified Chinese: 重庆邮电大学; abbreviation: CQUPT) is a public university located in China's fourth municipality: Chongqing, which focuses on the research and education in the field of information and communications and enjoys a nationwide reputation in the study of posts, telecommunications and information technology, especially for its research and commercialization in 3G mobile technologies, optical sciences and related digital research. It is one of the four Universities of Posts and Telecommunications in China and the only one of its kind in the Southwest China. The university enjoys a very good reputation in the ICT industry in China due to its high quality education and research and the large number of alumni working in the ICT industry. Due to its achievements and contributions in the field of Information and Communications, especially in the development of China's own digital communications systems, CQUPT is considered as the cradle of China's digital communications. Foreigners' Street or Yangren Jie (sometimes just Foreigner Street, in Chinese: 美心洋人街) is an amusement park and entertainment area in Chongqing, China. It combines various styles of architecture, food, and attractions from around the world. It is northwest of Jiefangbei on the other side of the Yangtze River. 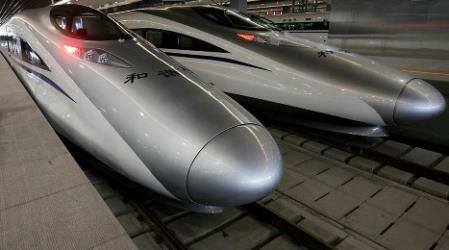 Rome2rio makes travelling from Changsha to Chongqing easy. Rome2rio is a door-to-door travel information and booking engine, helping you get to and from any location in the world. 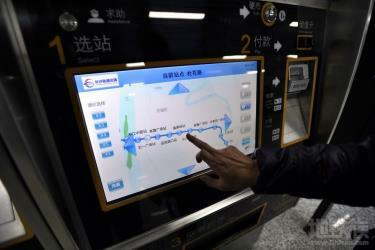 Find all the transport options for your trip from Changsha to Chongqing right here. Rome2rio displays up to date schedules, route maps, journey times and estimated fares from relevant transport operators, ensuring you can make an informed decision about which option will suit you best. Rome2rio also offers online bookings for selected operators, making reservations easy and straightforward. Need a rental car in Changsha?